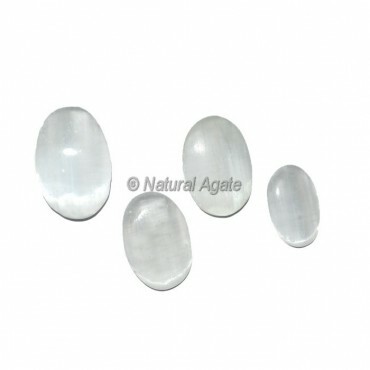 Selenite Oval Cabochons, Semi Precious Stones. Buy From Natural Agate Semi Precious Gemstone Cabs. We can make customs sizes as per your requirements.